A spectacular collection of live tracks by Texas swing traditionalists Asleep At The Wheel, presented on gorgeous vinyl! SKU: 1759. Categories: Country, Goldenlane, Vinyl. 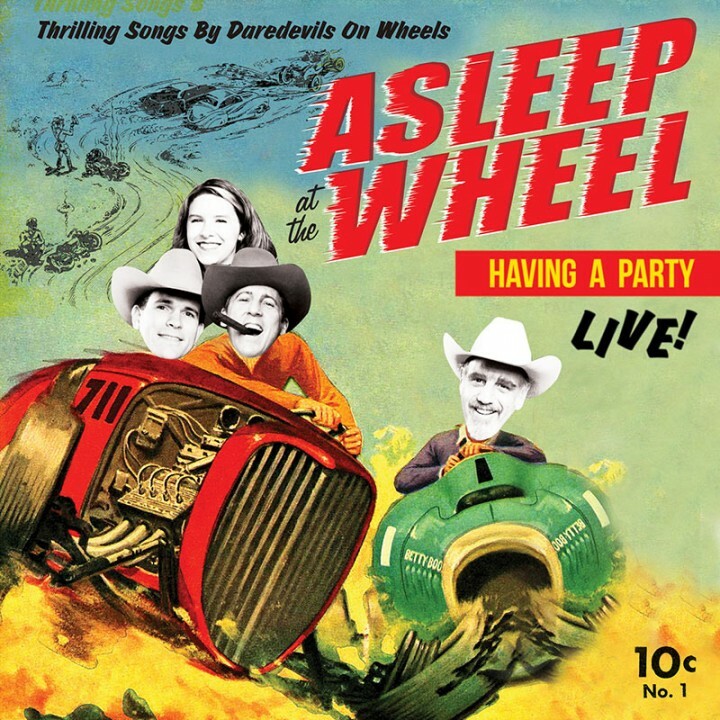 Includes boot-stomping performances of the classics “Choo Choo Ch’ Boogie,” “The Letter That Johnny Walker Read” (#10 Country Singles chart), “Hot Rod Lincoln” and much, much more!